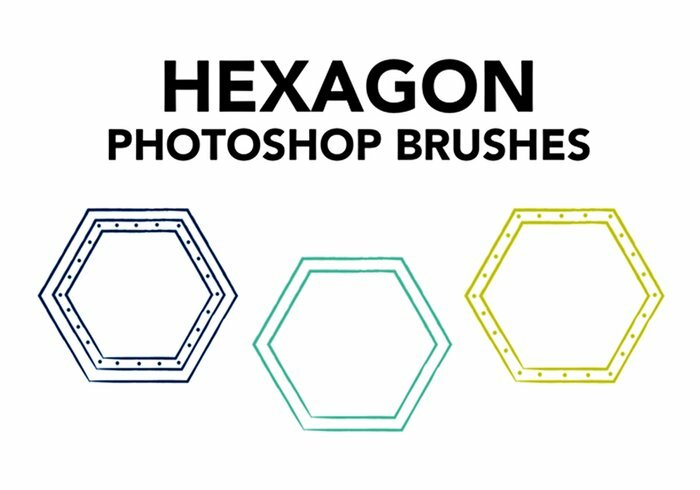 Hexagon Brushes | Free Photoshop Brushes at Brusheezy! Is there any way to be able to use these in CS5? I would love to be able to.